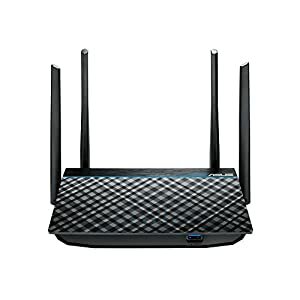 Cutting edge hardware offers the best performance – 1.8GHz Quad-Core cpu and 2.5G gaming port for ultimate performance. 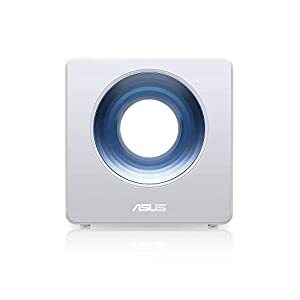 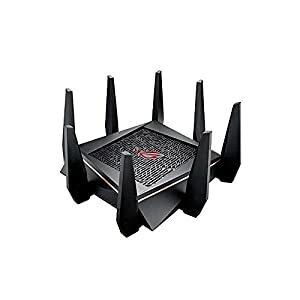 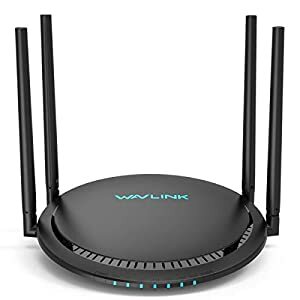 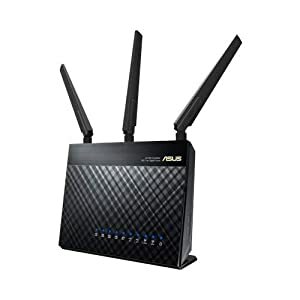 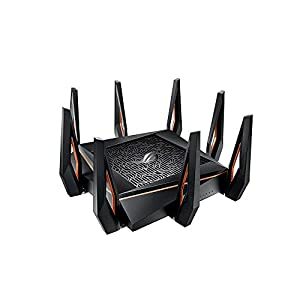 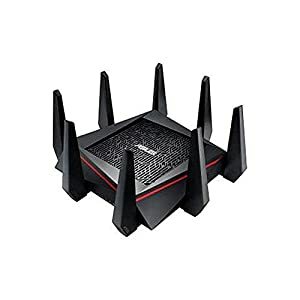 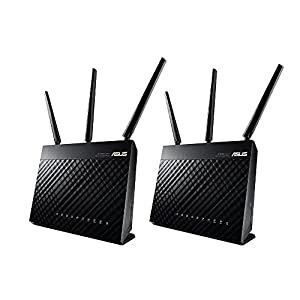 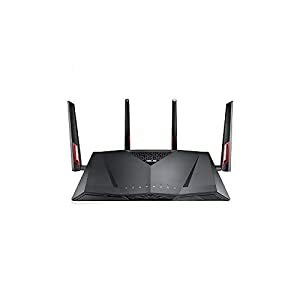 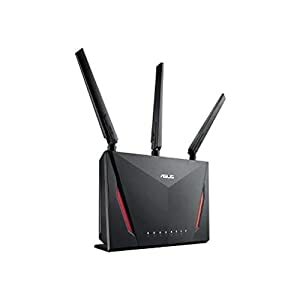 Your own gaming mesh network – Compatible with ASUS AiMesh Wi-Fi system for seamless whole-home coverage. 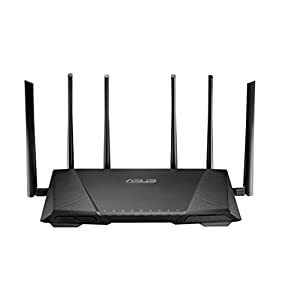 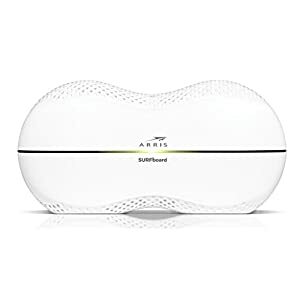 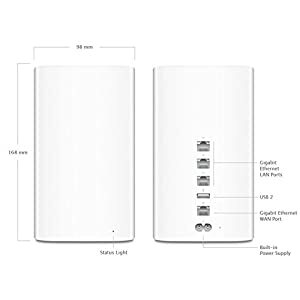 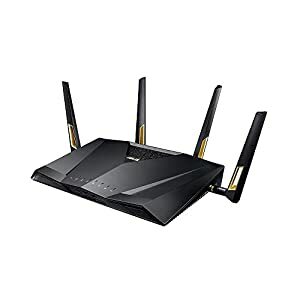 Effortless router setup with the ASUSWRT web-based interface.AC Input : 110V~240V(50~60Hz). 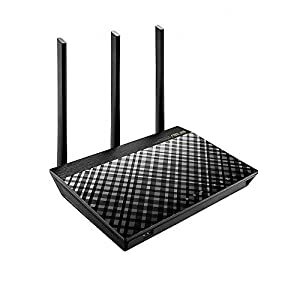 Next-gen Wi-Fi standard – 802.11Ax Wi-Fi standard for better efficiency and throughput. 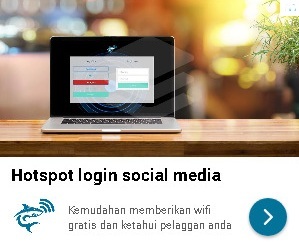 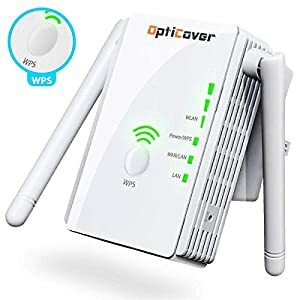 Ultrafast Wi-Fi speed – 6000 Mbps Wi-Fi speed to handle even the busiest network with ease.